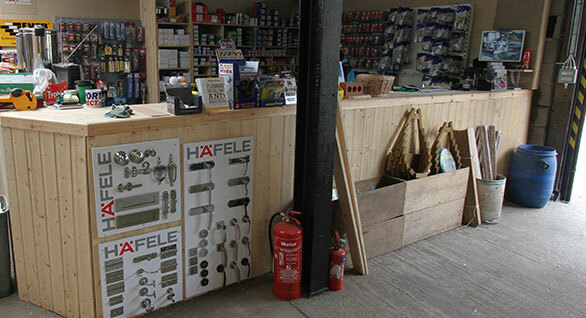 Our shop contains all the products you need from Ironmongery, nuts and bolts to safety wear and much more. We have a large stock of the best quality woods sourced from around the world with a range of finishes. 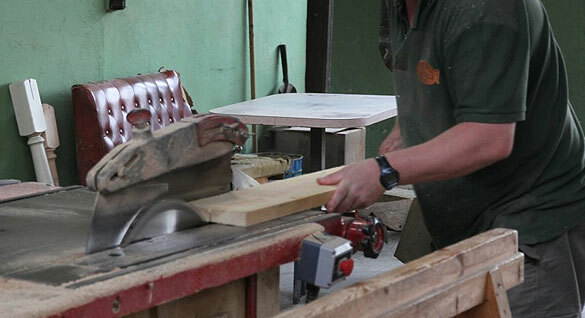 Our experienced staff make sure your timber can be cut to bespoke sizes on-site without an appointment. 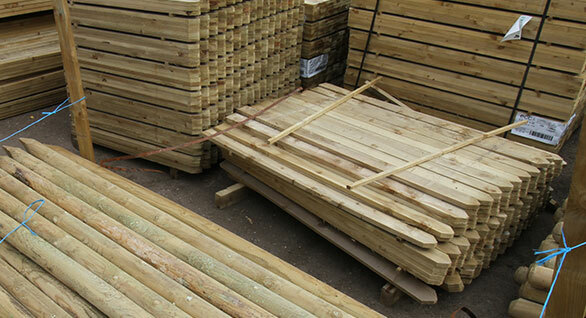 Your local Timber Specialist providing quality timber products and services to the public for over 40 years. Supplying Nottingham and West Bridgford as well as Nottinghamshire and surrounding counties with Timber supplies for over 40 years. 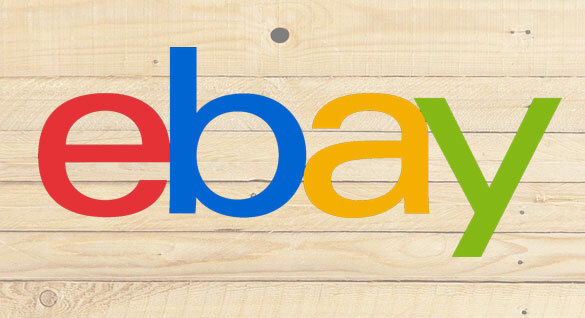 We’re open 7 days a week and are within easy driving distance of Nottingham town centre. Trade and public are both welcome. To make things easier for you we have industrial cutting saws to provide your timber at bespoke lengths Your timber sheets can be cut on site without an appointment. You can also ask our experienced on-site staff for advice.